Pace is a great community with high family values. Our school system is highly rated, and Pace High boasts excellent Athletic Programs for both Boys and Girls. 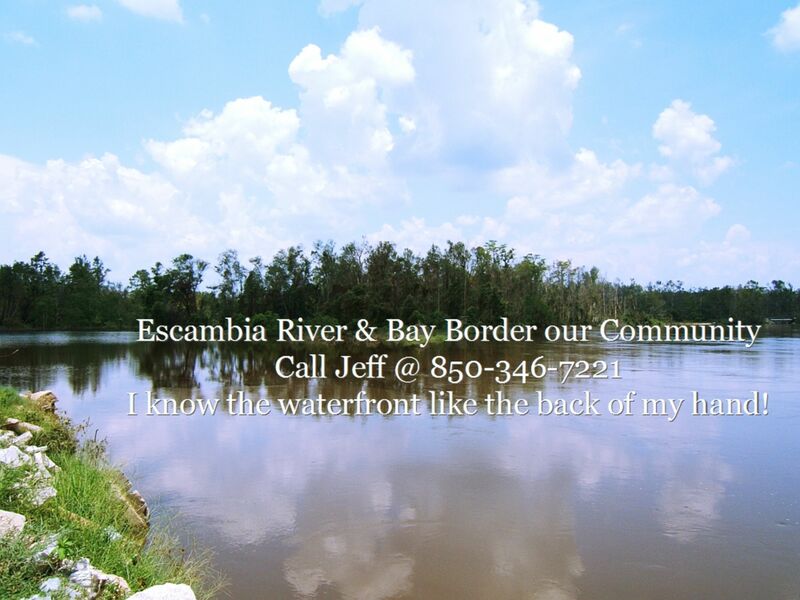 Located near the waterfront where great opportunities for fishing and water-sports exist. There is also a Soccer Complex, and additional Sports Center featuring Baseball, Football and other sports. Sales are brisk in this popular community with quite a few new developments offering some outstanding values in new homes as well!